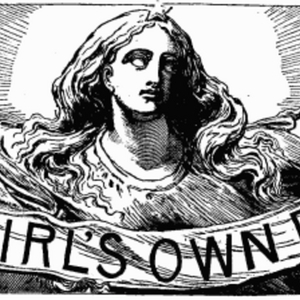 The original masthead for The Girl's Own Paper was based on the sculpture The Spirit of Love and Truth (1866) by Joseph Edwards. A new masthead was introduced in volume 16 (1895). 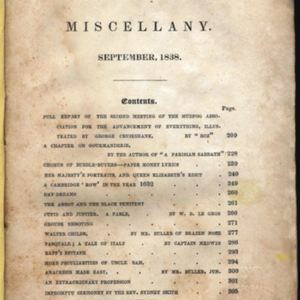 Bentley's Miscellany is an excellent example of early Victorian periodical art published by primarily by Richard Bentley between 1837 and 1868.